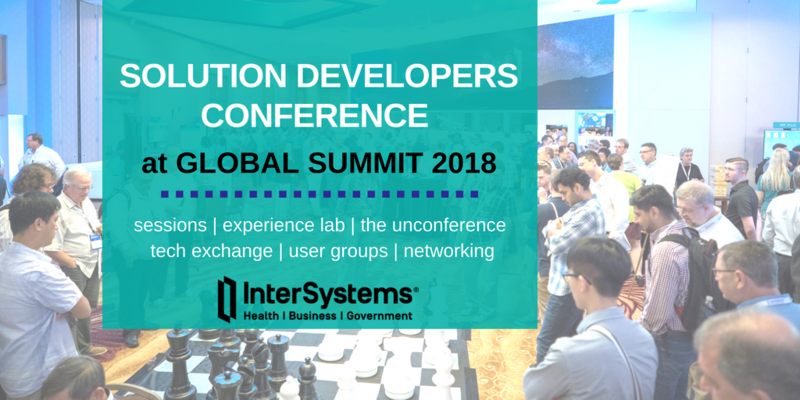 If you are attending Global Summit 2018 please be sure to say hello to George James Software in the Partner Pavilion. You are also invited to the informal lunchtime meeting we're hosting at Global Summit on Tuesday 2nd October from 1pm in Indian Paintbrush, a meeting room at the conference venue. We will be previewing the next versions of Deltanji, our integrated source code management solution, and Serenji, our editor and debugger. 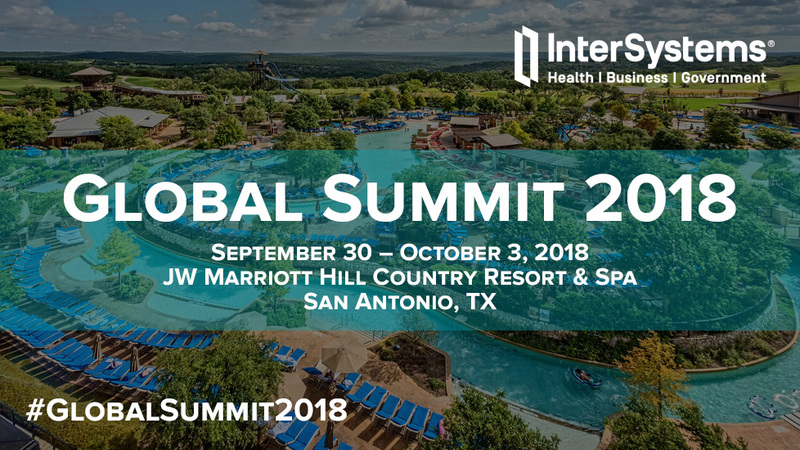 I want to share with you my impressions of Global Summit 2018. It was my first time in the USA and my first Global Summit. And I can say that it was really amazing trip and a great experience! I know this may sound like sour grapes, but really it is not. 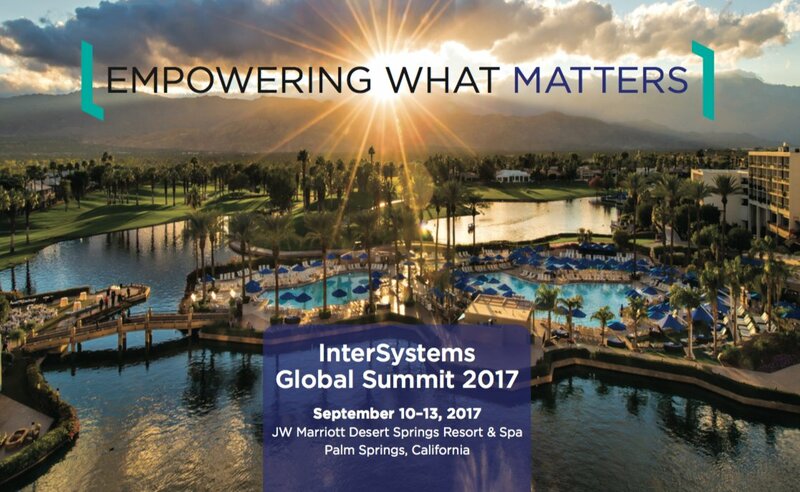 I hear all the exciting things about the up coming InterSystem Conference, and I am sure it is. But it is way, way out of my price range, and I am sure out of the price range of most of the Cache/MUMPS developers, without company backing. Just wondering what others think. Just came back from Global Summit 2018 and want to share my impressions. 1. The announcement of a new InterSystem Data Platform: InterSystems IRIS for Health! Live streaming of Global Summit? 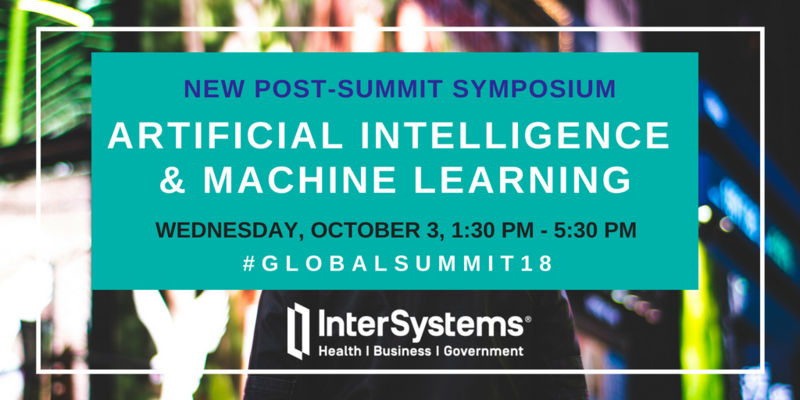 Will any of this week's Global Summit be live-streamed for the benefit of those of us unable to attend? if so, what's the link? The Global Summit 2017 Key Notes session will start in two hours at 9-00AM (PT). Here is the link for live streaming. 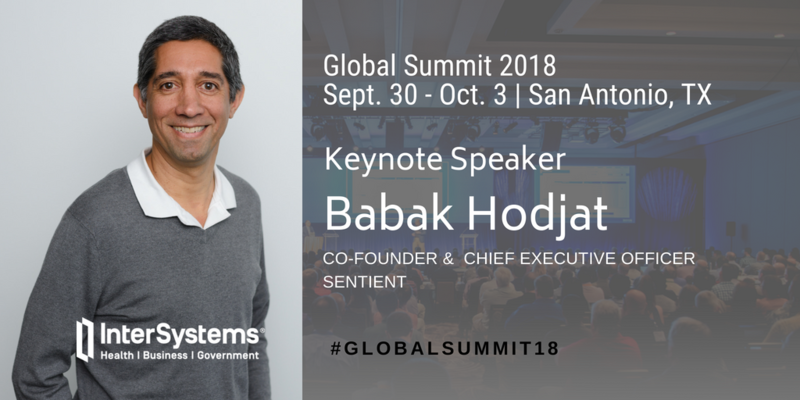 Get your Global Summit 2018 Registration with $100 or $250 off! Or Maybe a Free Registration? 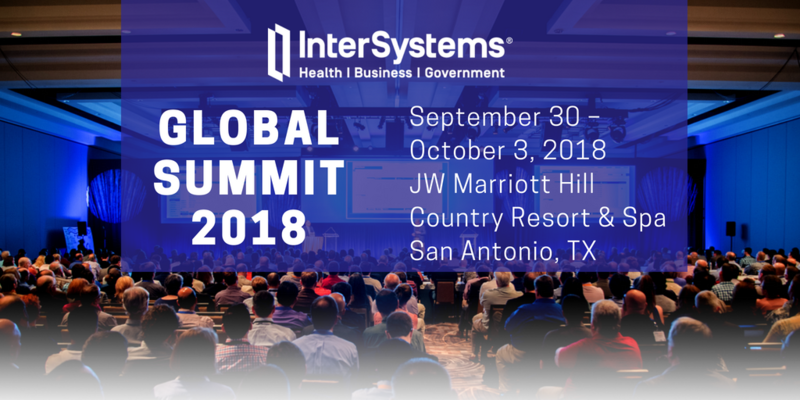 InterSystems Global Summit 2018 is approaching fast! We've just introduced 3 new rewards exclusively for members of the​ InterSystems Global Masters Advocacy Hub! Check out new Global Summit 2018 Rewards below! 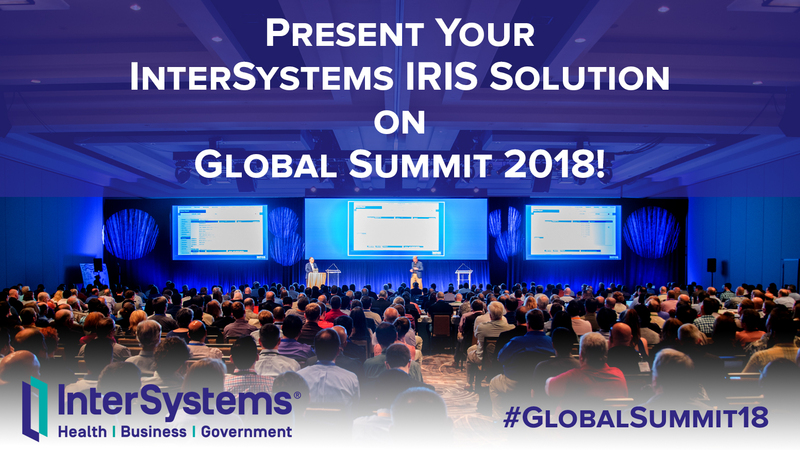 Present Your InterSystems IRIS Solution on Global Summit 2018! 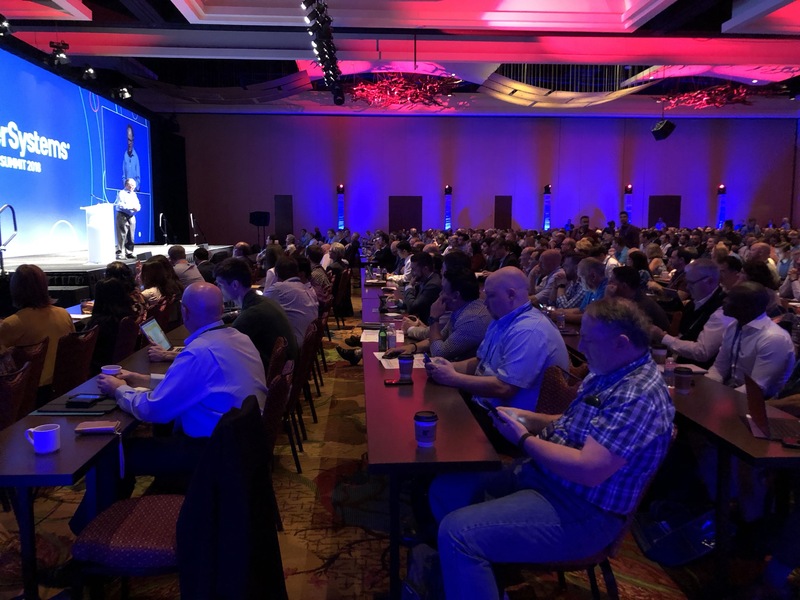 This year will have a special section on Flash Talks which gives you an opportunity to introduce your tool or solution on InterSystems Global Summit 2018! It's 15 min session you have on Technology Exchange scene: 10 min for your pitch, 5 min for Q&A. The session WILL BE live streamed on Developer Community YouTube Channel. 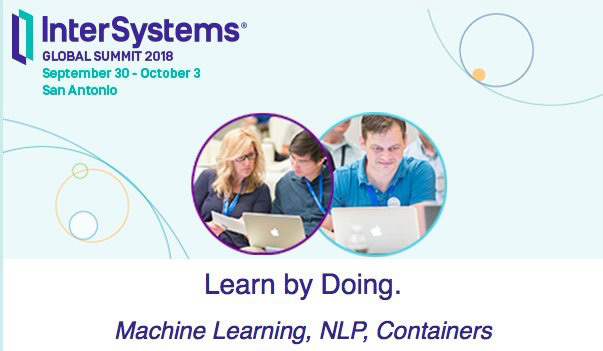 Today, 10/02, Flash Talks Scene @ InterSystems Global Summit 2018!